When you are in need of a secluded outside space, but don’t want the hassle and disruption of major building works, we can help. Our simple to install canopies and carports are the perfect choice for your home. We offer tailored canopies and carports to homeowners in Margate, Kent, Canterbury, Herne Bay, Broadstairs, Chestfield, Faversham, Ashford, Hythe, Folkestone, Dover and Deal. Our multi-purpose canopies are factory glazed and designed for efficient and simple installation. You will enjoy more of your outdoor space throughout the year, making the most of your garden. Our range of canopies and carports are attractive, cost effective and so easy to install that you will hardly be aware of the installation process. They are the perfect solution for a variety of domestic and commercial roofing needs. You will be able to appreciate the benefits of fresh air, while your new canopy or carport provides protection from sunlight and the elements, keeping you and your patio furniture or car dry. Using the latest techniques in manufacturing, we combine white painted aluminium and safety glazing to provide you with an appealing and maintenance-free structure. 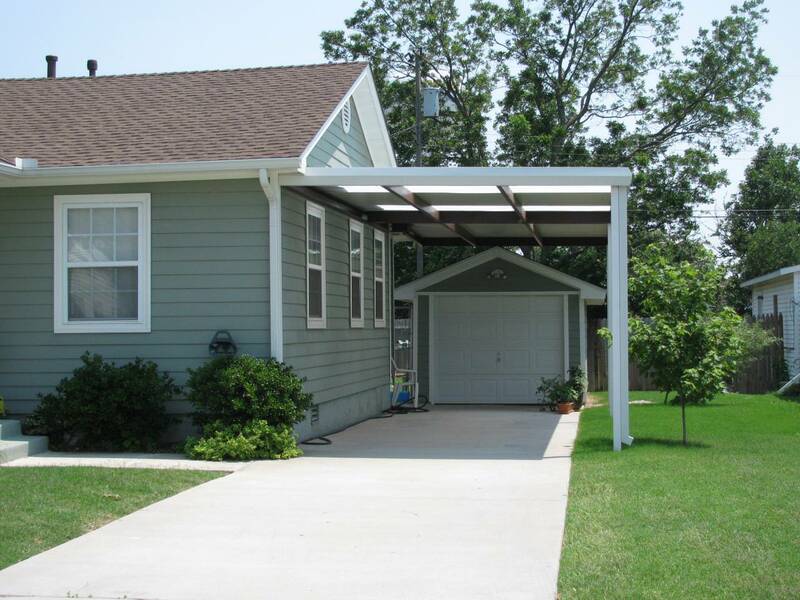 You can benefit from your new canopy or carport from the moment it is in place. Even though installation takes no time at all, our canopies and carports give you fantastic quality, which is supported by a 10 year guarantee for your peace of mind. The canopy or carport that you choose is fabricated from pre-assembled panels so that installation is super-fast. 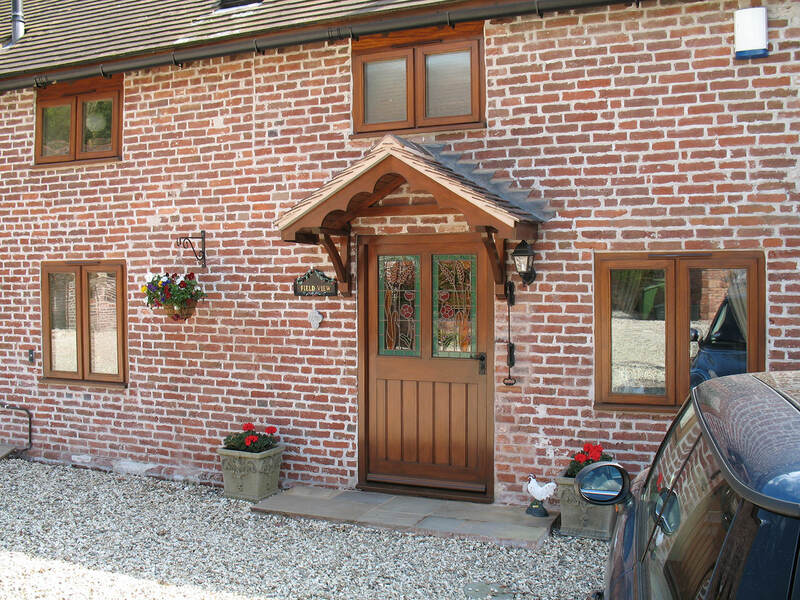 You can choose from clear, opal or bronze glazing, enabling you to achieve the effect you are looking for, be that maximum light transmission, privacy, shading or shelter. Adaptable for both domestic and commercial use, our canopies will improve your property and add value. These versatile canopies and carports require minimal maintenance. They are also ideal for areas where safety is a primary concern, as there are none of the risks associated with traditional glass. Our canopies and carports are not only designed to be used in open areas, you can also opt to make them a part of enclosed structures. The high insulation value and excellent light transmission of the glazing material can help to reduce heating and lighting costs when applied as a roof. We offer a range of carports including the KCR series, which is available in a range of styles and combinations to suit your property. Due to the modular sizes of the glazing panels when combined with the matching aluminium framework sets, planning and design is simple and there is no wastage to consider. This makes them brilliantly environmentally friendly and adds to their increasing popularity among homeowners. Available within a few days. Designed to last, your new canopy will keep its great looks for years to come without constant upkeep. The tough see-through roof panels allow natural daylight to come all the way through, so wherever your canopy is positioned, be that outside the kitchen, lounge or dining room, daylight is still able to brighten your home. For the very best prices on canopies and carports in Margate and Kent, contact our friendly team. They are on hand to guide you through your options and to provide you with a tailored quote, based on your needs and ideas. There’s absolutely no obligation, and our team are happy to help, so please do give them a call.